UPSC Combined Medical Services Examination (CMSE) 2018 admit cards are released on the official website. 04 July 2018: The Union Public Service Commission (UPSC) has released the e-Admit Cards for the Combined Medical Services Examination (CMSE) 2018 on its official website. Candidates can download the same from the official website www.upsc.gov.in with the help of their registration number or roll number. 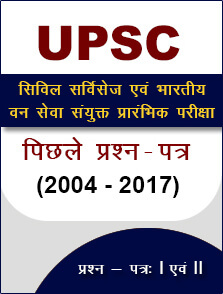 Go to the official website www.upsc.gov.in. 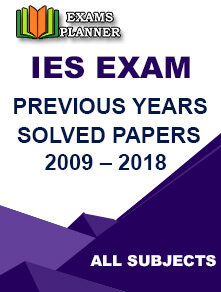 Click on the ‘e-Admit Card: Combined Medical Services Examination, 2018’ link under ‘What’s New’ section. You will be redirected to a new page, click on the link for downloading the admit card. Read the important instructions and click on ‘Yes’ button. You will be given the option to download the admit card either through registration Id or Roll number. Select any one option and enter the details asked for. Submit the details and your e-admit card will appear on the screen. Check all the details and take a printout of the same. 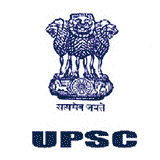 If you find any discrepancies in your admit card details, notify UPSC immediately at uscms-upsc@nic.in. The e-admit cards were released on 02 July 2018 and will be available on the website till 22 July 2018. The CMS 2018 exam will also be conducted on 22 July 2018 (Sunday). The details regarding examination venue and timings will be printed on the admit card. It is mandatory for all candidates to carry the admit card to the examination centre. UPSC CMS Exam 2018 is being conducted for selection of candidates at 454 posts of Assistant Medical Officer in Indian Ordnance Factories Health Services (16), Assistant Divisional Medical Officer in the Railway (300), and Junior Scale Posts in Central Health Services (138). After qualifying the Computer Based Test, candidates are required to appear for the Personality test.